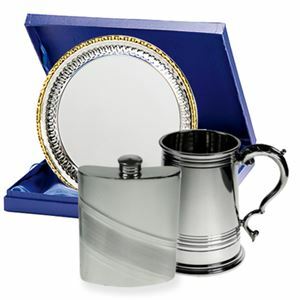 At Impact Trophies & Medals, we offer a great range of tankards, flasks & trays perfect for any kind of judo presentation or celebration. 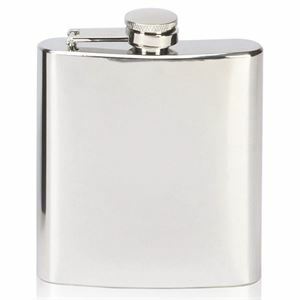 Our extensive range includes a choice of tankards, hip flasks and salvers made from a choice of glass, metal and pewter for awards that will stand the test of time. 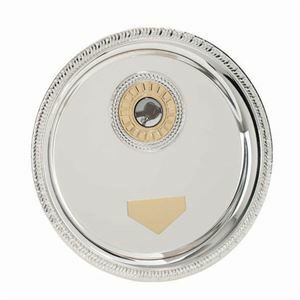 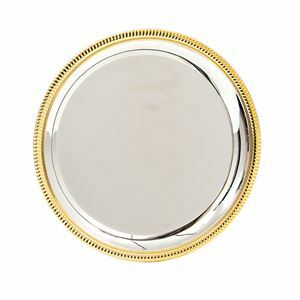 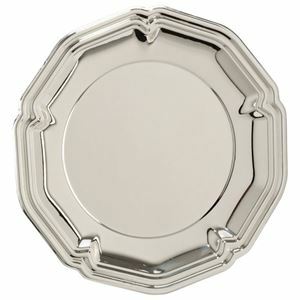 Impact Trophies & Medals are a leading retailer of tankards, trays and flasks for judo. 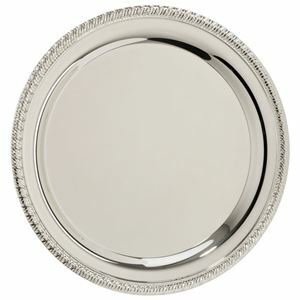 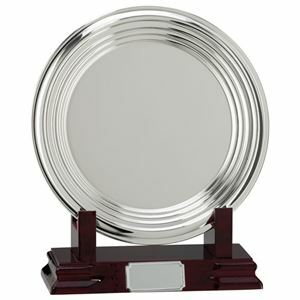 Great for creating personalised awards that will serve as the perfect memento to the recipients success, many of our tankards, trays and flasks can be personalised with high quality engraving to display a name, date, message or logo of your choice.